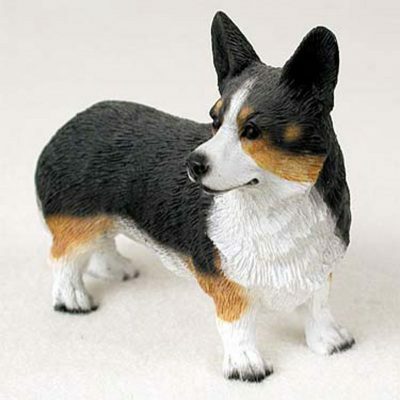 Our Cardigan Welsh Corgi dog figurine has the beautiful tri-coloring this breed is known for. Black is the main color, covering the ears, back, and sides of the dog. White accents the chest, paws, and muzzle. Pops of rust-colored orange are blended between the white and black on the dog and appear on the upper halves of the legs and sides of the face. The ears stand erect on our Corgi figurines. 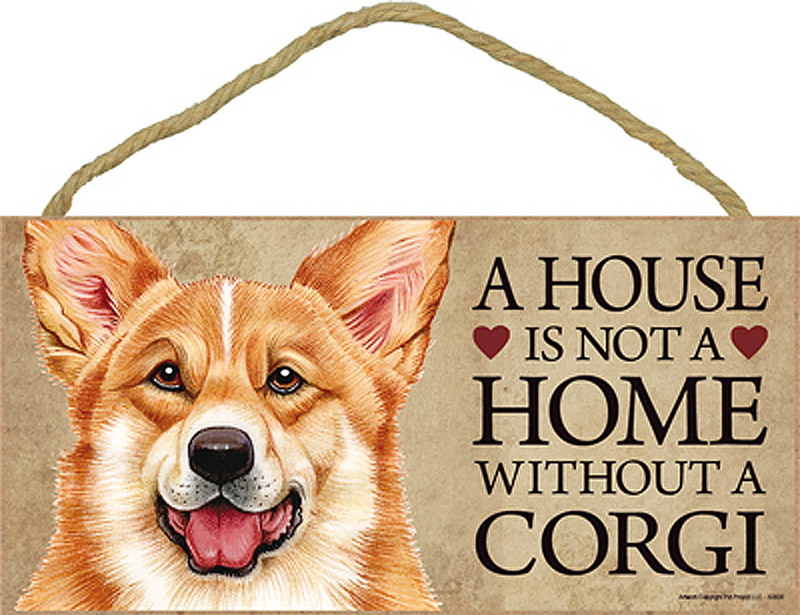 The mouth sits closed to show the even-tempered nature of this dog. Orange "beauty marks" can be seen on both sides of the dog’s eyes. 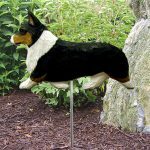 Although it is not visible in the picture, this Cardigan Welsh Corgi has a tail. 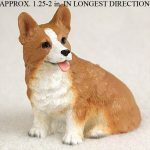 With a body longer than it is tall, out figurines allow you to see the short and sturdy structure of this dog. Our standard figurines are great gifts for any dog lover! 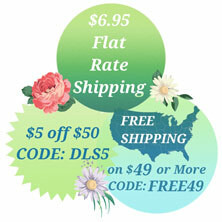 You can display these little guys on your mantle, shelf, side table, or garden. The figurines are a perfect accent piece for an urn or memorial for your lost pet.